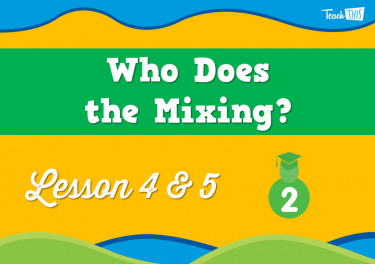 4 Who Does the Mixing? 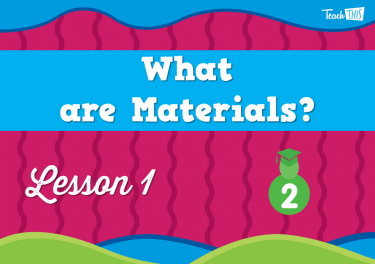 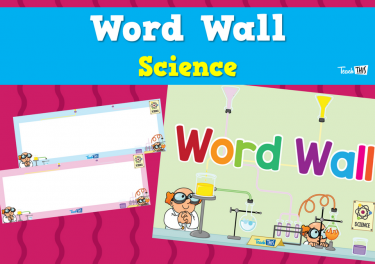 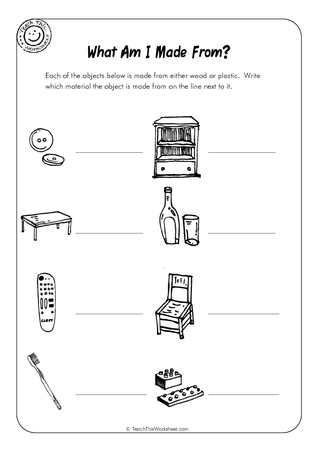 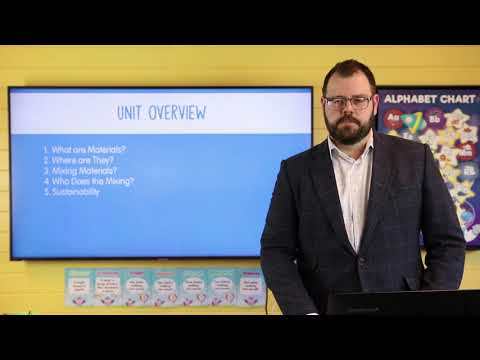 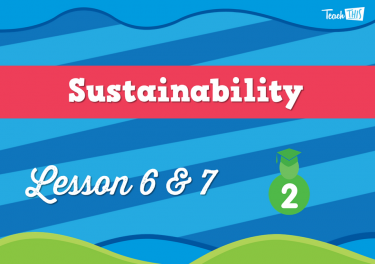 In this lesson, students will learn what materials are. 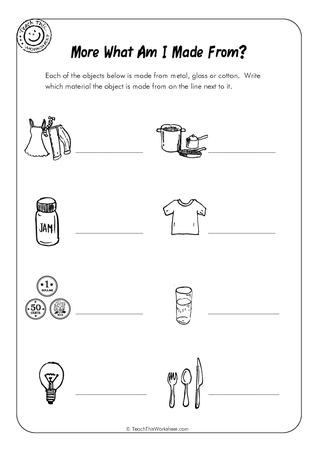 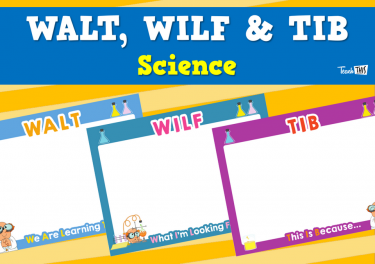 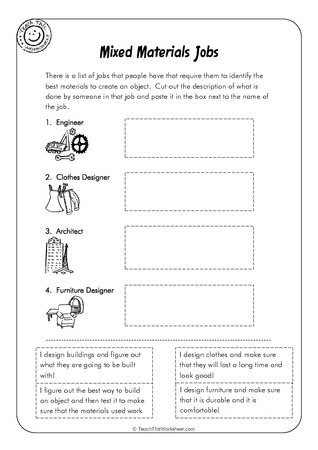 This lesson will have students will find examples of materials they discussed in the previous lesson. 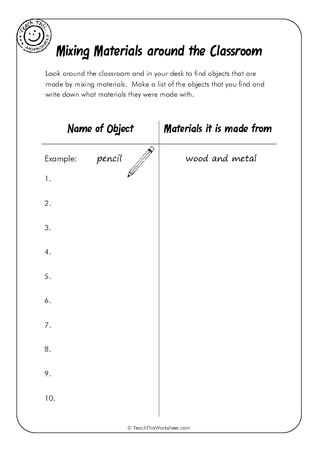 Students will investigate mixed materials and why they are combined. 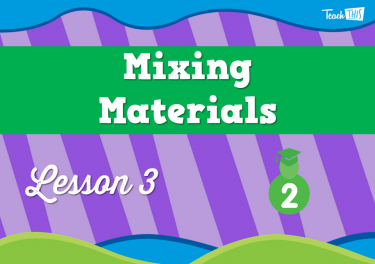 In this lesson, students will learn about the people who put all these materials together. 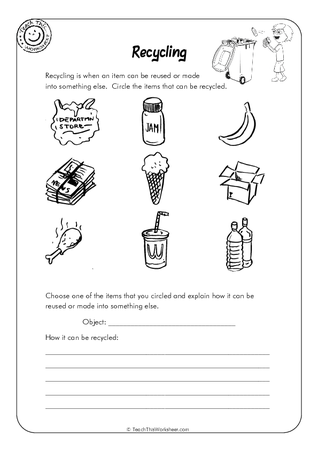 Students learn about the impact that materials have on our environment.